RECEIVE A COMPLEMENTARY MOROCCANOIL INFUSED HAIR OR SCALP TREATMENT. Free Samples and a chance to win a $125 gift bag. Come get pampered by a Moroccan team of professionals as well as get some product knowledge! Westchester Magazine hosts signature events celebrating all that’s best in the county from its successful and enterprising businesses to its innovative and creative residents. 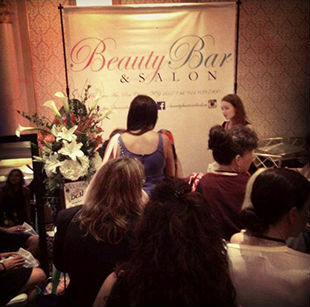 The Beauty Bar and Salon was invited as a Best Blowout Bar winner for 2014. 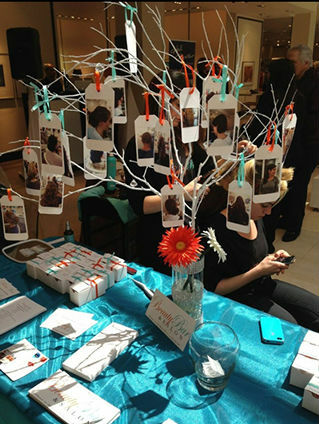 The Bridal Showcase introduces brides to local vendors providing services to brides and bridal parties. Beauty Bar and Salon was there, using live models to demonstrate their talent in hair styling. Photos of the models can be found in the Bridal Section of the Gallery. 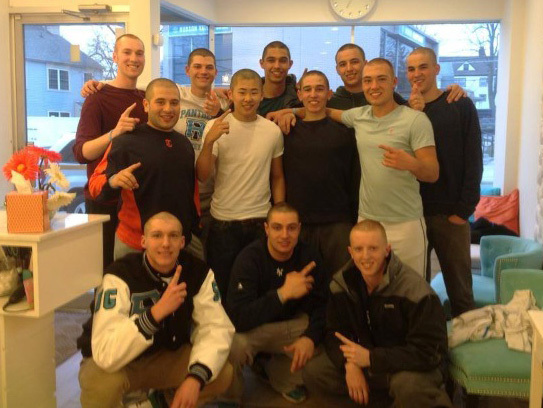 RYE NECK BASEBALL TEAM MEMBERS COME UP TO BAT FOR FRIEND AND TEAMMATE UNDERGOING CHEMO. The rye neck baseball team of boys shaved there heads for one of there team mates who was diagnosed with cancer and had lost his hair. The Beauty Bar was happy to set up a time to have all the boys together to show support to their friend and teammate.